The PreOrder Special Edition newsletter is shared with our newsletter monthly. The price of your featured book doesn’t matter. But it must be listed for preorder the day of the promotion. The “Get Social” upgrade includes posting on Facebook, Instagram, and Twitter pointing to your standalone post on our website and a link to Amazon. Submit your book details below to begin. We will invoice you for your feature via PayPal. Questions, comments, concerns? Contact us. This is a specialty newsletter running on the 1st Saturday of every month. 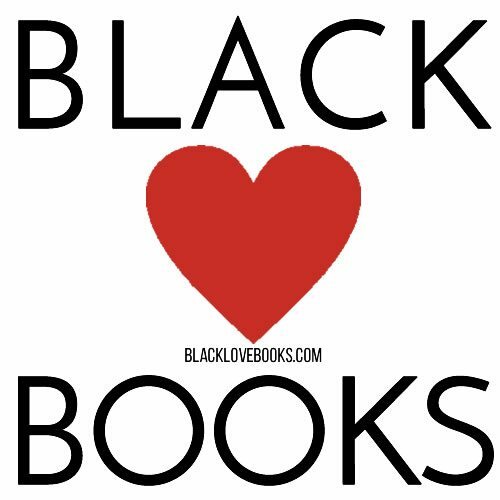 BLB Bargains features African American Romance, Interracial Romance, and Multicultural Romance. You are responsible for ensuring your book meets the necessary requirements. If the book is not priced accordingly, we can't share it in the scheduled promotion and we do not offer refunds.